Testosterone deficiency impairs the response to phophodiesterase-5 inhibitors in patients with erectile dysfunction. In hypogonadal men, testosterone replacement was associated with enhanced sexual function in patients who failed initial treatment with Sildenafil or Tadalafil. The most widely accepted cut-off below which hypogonadism is diagnosed is a serum testosterone level <300 ng/dL (10.4 nmol/L). Combination therapy is safe and could be beneficial for men with low testosterone who failed monotherapy. Testosterone is an important player in the regulation of vascular tone through non-genomic actions exerted via blockade of extracellular-calcium entry or activation of potassium channels. For the actions exerted by hydrogen sulphide, a gas involved in the alternative pathway controlling vasodilator responses in penile tissue. It is known that an age-related decline of serum Testosterone is reported in approximately 20 to 30% of men whereas Testosterone deficiency is reported in up to 50% of men with metabolic syndrome or diabetes. Adding testosterone for a short time in cases of low-normal testosterone levels helped men who did not respond to initial treatment with PDE-5 inhibitors alone and in whom testosterone therapy is not contraindicated. PDE5 inhibitors work only when the man experiences some sexual arousal. They are generally effective within 15 - 45 minutes. Sildenafil should be taken on an empty stomach. The effects of these drugs may last for several hours, and Tadalafil may last for up to 36 hours.Vardenafil and Tadalafil may be taken with or without food. PDE5 inhibitors should not be used more than once a day. PDE5 inhibitors can also be used in combination with testosterone replacement therapy for men with hypogonadism (low testosterone levels). Experimental studies have shown that testosterone deficiency is associated with marked decline in nitric oxide synthetase (NOS) activity and protein expression – two factors important for proper erectile function. A number of laboratory and human studies have shown the combination of Testosterone and PDE-5 inhibitors for erectile dysfunction (ED), to be more beneficial in patients with ED and hypogonadism, who fail monotherapy for sexual disturbances. In 2013 the FDA (Food and Drug Administration) approved Tadalafil (Cialis) for the treatment of BPH (benign prostatic hyperplasia) signs and symptoms. It has also been approved for the use to treat BPH and ED simultaneously. 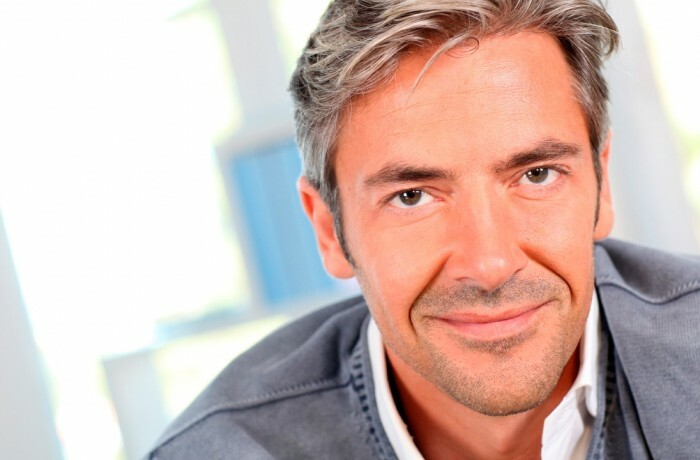 According to the U.S. National Institutes of Health BPH is a “common part of aging” for men. In fact, the NIH estimates that “more than half of the men in their 60’s have signs and symptoms of BPH and as many as 90% in their 70’s and 80’s". The FDA’s approval was made on the basis of 3 separate studies. Two of the studies looked at changes in BPH symptom severity based on the International Prostate Symptom Score. Those trials found that men who took the 5-milligram dose of Cialis one per day experienced an improvement in BPH symptoms vs. men who took a dummy pill. The third study involved men that suffered from both erectile dysfunction and BPH and found that a 5-milligram dose of Cialis improved symptoms for both conditions. IMT has all your bases covered; ask us about our tadalafil or sildenafil sublingual applications. Get online, or pick up the phone, and get with IncreaseMyT today. The convenient, affordable way to revitalize your life.